The Dragon Dance has been an integral part of Chinese New Year celebrations since the ancient times dating back to the Han Dynasty. 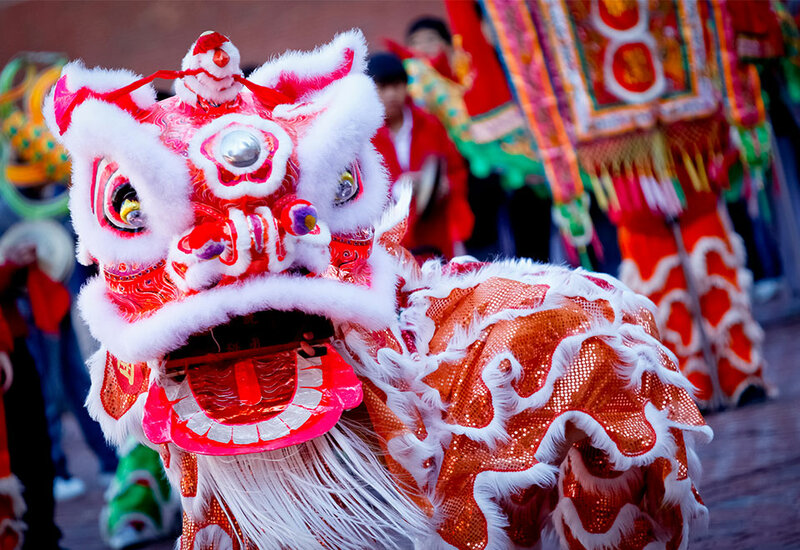 In Chinese culture, dragons symbolize wisdom, love, power, and wealth, and the Dragon Dance is performed to bring good luck to the community, marriages, and to one’s personal endeavors. Chinese New Year, also known as Spring Festival or Lunar New Year, is China’s most important holiday celebrating the first day of the Chinese calendar and the beginning of a new lunar cycle. The fifteen-day long festival includes an array of customs and rituals that are celebrated to bring good fortune to the new year. To celebrate its recent opening and the Chinese New Year, The BŌL and Aventura Mall are hosting a Dragon Dance on Friday, February 16 at 5pm. The Dragon Dance will start at Apple on the lower level and continue throughout the expansion wing, ending with a symbolic lettuce eating ceremony at The BŌL in the new Treats Hall on the third level. Things are spicing up at the new Treats Food Hall. Aventura Mall visitors can now enjoy authentic Asian cuisine at The BŌL, a popular eatery featuring Chinese and Vietnamese inspired recipes. Open daily for lunch and dinner, The BŌL uses traditional Asian ingredients and signature wok-cooking styles to deliver an authentic one-of-a-kind dining experience.